The ruling Justice and Development Party (AKP) and President Recep Tayyip Erdoğan will have the right to carry out five 10-minute official campaign broadcasts on TV and radio for the upcoming referendum on charter amendments, while opposition parties will only enjoy two speeches with the same duration. The charter amendment referendum law allows the four political parties with seats in parliament to have a right to carry out official campaign broadcasts ahead of the vote. 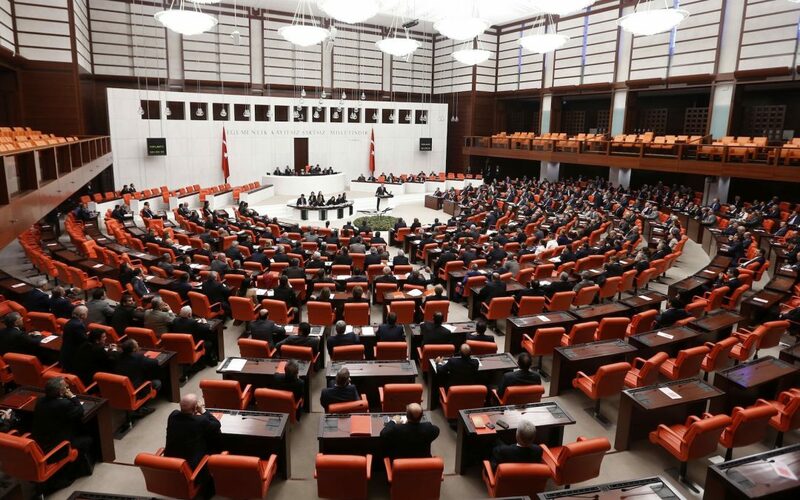 However, according to a Hurriyet Daily News report on Monday, the duration of the speeches for the AK part government will be 30 minutes and for President Erdoğan 20 minutes in total, while it is only 20 minutes in total for each opposition party in parliament, namely the Republican People’s Party (CHP), the Peoples’ Democratic Party (HDP), and the Nationalist Movement Party (MHP).